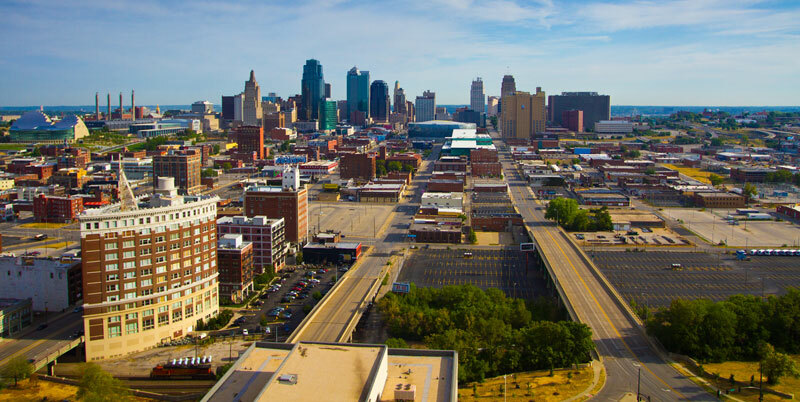 Sitting on Missouri's western boundary, the city of Kansas City, bids for an ambitious, comprehensive smart city public-private partnership that will oversee a gamut of next-generation technologies. The city has about 460,000 residents in a metro area of 2.2 million along with its current RFP (Request for Proposals) which stands out as one of the biggest current smart city projects that's up for grabs. The RFP would implement the second phase of the city's smart city initiatives such as an integrated data analytics platform as well as support and expansion of internet-of-things sensors and supporting wireless networks.